Manomet’s Shorebird Recovery Program team and a group of friends took a trip to Plymouth Long Beach, Massachusetts on July 11. The outing was led by Manomet Shorebird Scientist Emeritus Brian Harrington and was graciously hosted by our friends at the Goldenrod Foundation. Manomet has deep roots at Plymouth Long Beach. Here in 1974, Brian Harrington developed and tested the concept for the International Shorebird Survey, which now provides the foundation of much of what we know about shorebird population change and distribution. Plymouth Long Beach sees thousands of migrating shorebirds each year, hosting one of the largest colonies of Common Terns in the northeast and serving as a very productive site for Piping Plovers. 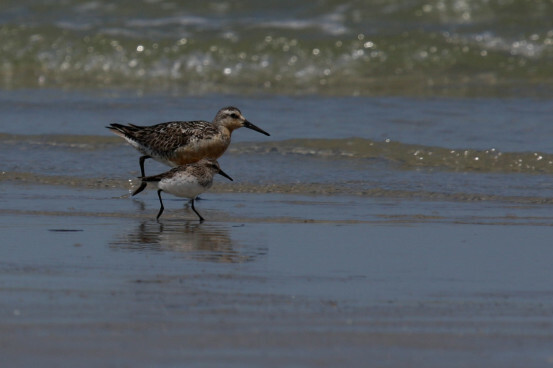 The beach is carefully managed for nesting and migratory birds as well as human recreation. This careful balance is maintained largely as a result of persistent efforts by the Goldenrod Foundation to work with the town of Plymouth to ensure good long-term governance and management. The group gathered at the Goldenrod house, a beautiful structure set just back from beach dunes. 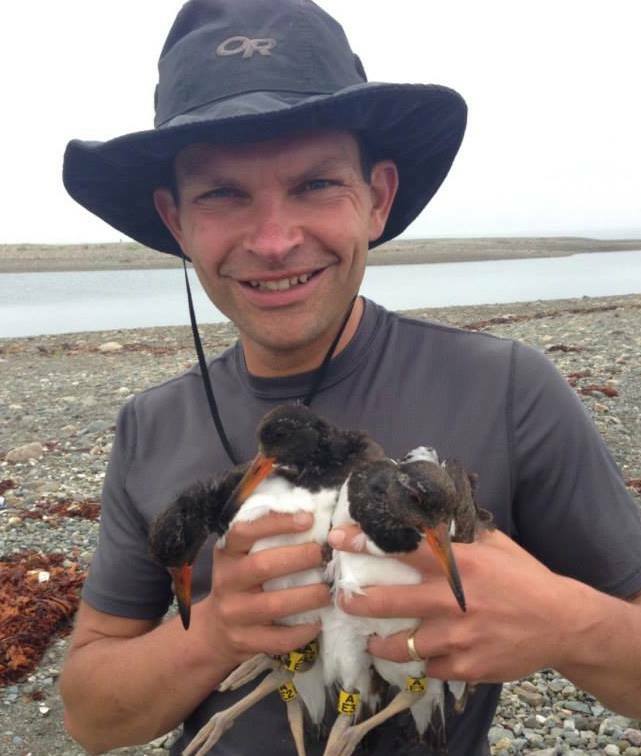 We missed the presence of Diego Luna Quevedo (Chile), and Sarah Saalfeld (Alaska), but the rest of the SRP team was present, including new arrival Rob Clay (Director of the Western Hemisphere Shorebird Reserve Network, or WHSRN). After a light lunch and an orientation to Plymouth Long Beach and the Goldenrod Foundation, our group set out to walk the beach. 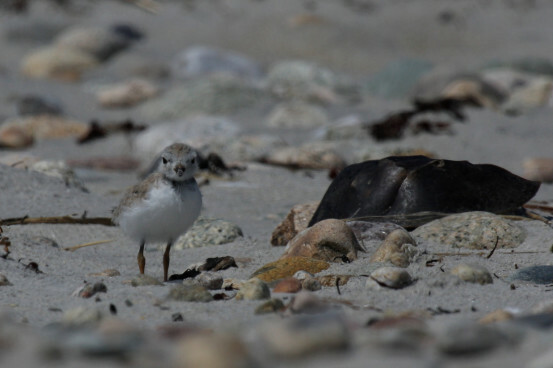 A nearly fledged Piping Plover chick and attentive adult greeted us immediately as we came over the dune path. On up the beach we found more Piping Plover families, as well as early groups of migrating Semipalmated Sandpipers and Plovers, Short-billed Dowitchers, Ruddy Turnstones, and a single Red Knot. We looked carefully for geolocators and flags, but no such luck! Other bird highlights included roosting Forster’s and Arctic Terns, a Black Skimmer, and great looks at nesting Common and Least Terns. The walk was a great chance to reconnect with the Shorebird Recovery Program team and friends. Swapping stories from arctic and tropical expeditions made me appreciate how lucky I am to work with this group that truly operates at the hemispheric scale and cares deeply about the work we do. Here’s to many more years and beaches full of shorebirds! 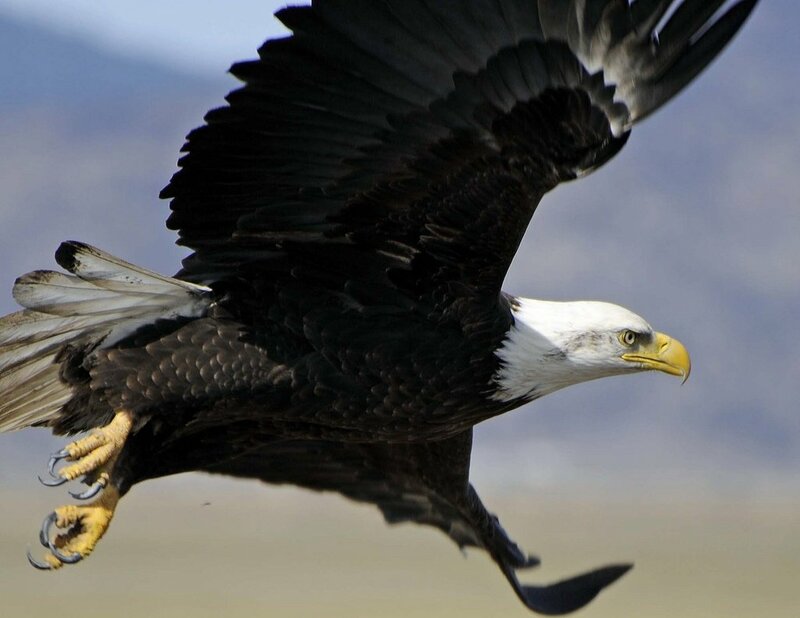 To discover future field trips and educational programs sponsored by Goldenrod Foundation, visit their calendar of events.